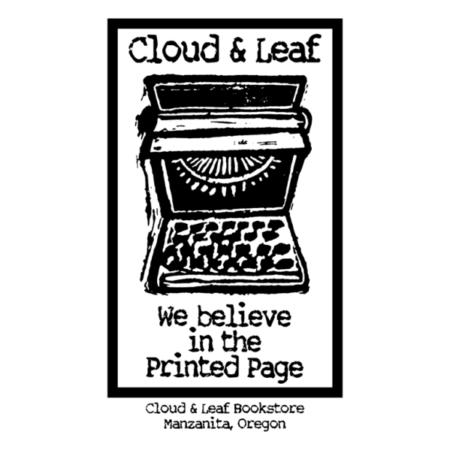 Cloud & Leaf is an independent bookstore in the heart of Manzanita, Oregon. We are happy to offer recommendations and we can easily order almost anything you’re looking for. We can generally offer free shipping.